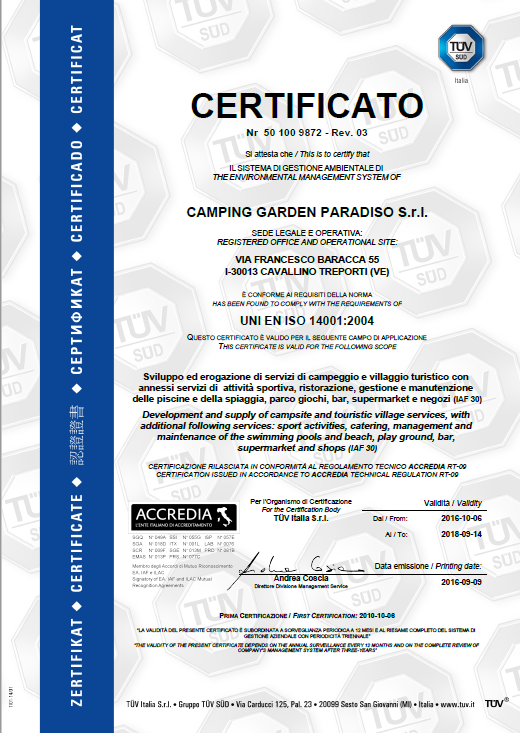 Camping Garden Paradiso has a proactive role regarding environment, safe and health of its workers and every guest who choose a holiday in this campsite. 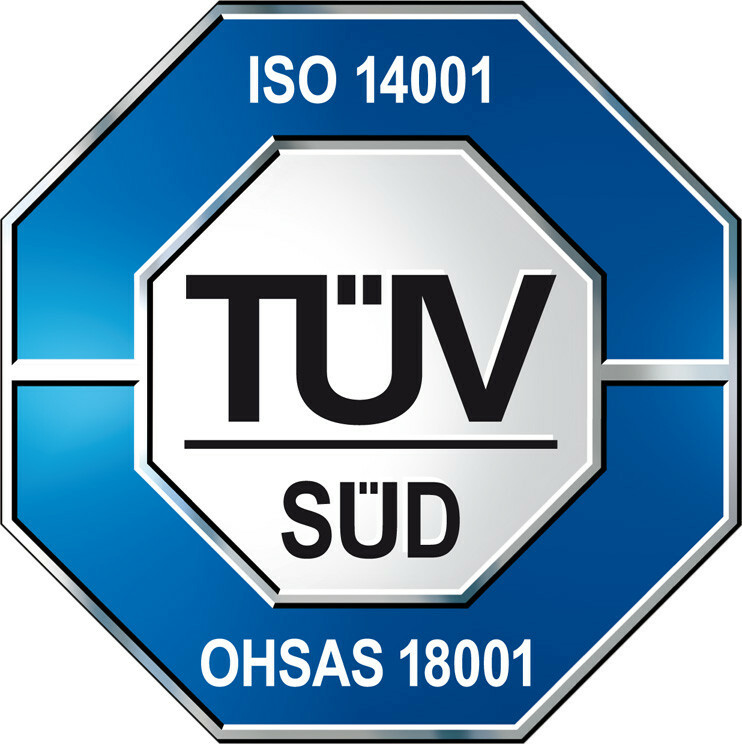 This started long time ago. 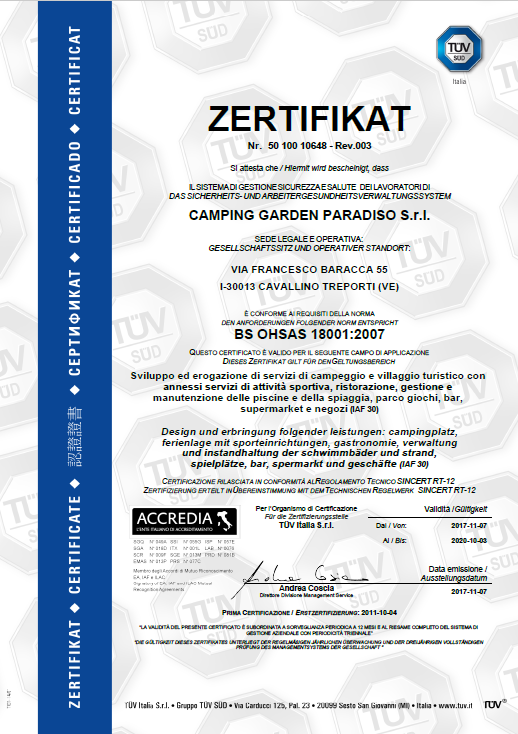 Today, the environmental management system and the health and safety system of camping Garden Paradiso have been found to comply with the requirements of UNI EN ISO 14001:2004 and OHSAS 18001:2007.